The Watchtower is a well-known periodical that has been published since 1879 and has been the principal vehicle used to disseminate information to Jehovah’s Witnesses who generally believe that the Watchtower Society and more specifically, the governing body who direct it, to be the exclusive channel that Jehovah God uses to direct his followers on the earth. “…Their zeal for knowledge may even prompt them to dig back into things that were published long before they came into the truth, expanding and deepening their understanding, and ever growing in Christian maturity… Do you dig out older publications to expand and deepen your knowledge on subjects about which questions arise? Have you really studied these earlier publications?… How is your background of knowledge? … Never think: “Oh, I know most of that.” For you will find, indeed, that you do not and that you will be strengthened by your additional study…once you have completed your study of them you can then look to even older publications… Only by studying earlier publications and digging back through previous issues of The Watchtower kept in the library at your local Kingdom Hall. There is much in the way of spiritual riches and aids toward mature knowledge in these earlier publications, and their study is most certainly worth your time.” *** w57 5/15 313-5 Appreciating Basic Christian Publications *** (Emphasis ours). 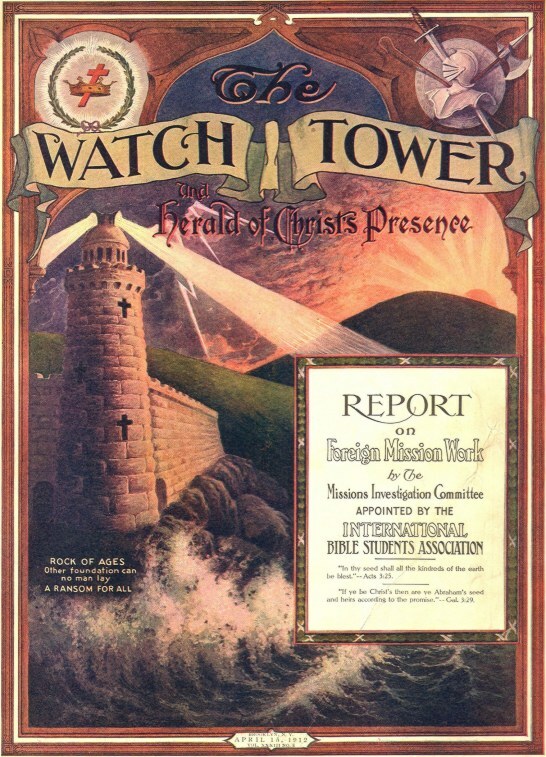 Clearly, the Watchtower encourages you to dig into and study the earlier publications. We agree that this is important if you are to truly understand the blood issue. These pages contain some editorial comments that are clearly marked in red to help you recognize doctrinal shifts. For clarity we have emphasized certain portions using boldface font. These sections are clearly marked. We have endeavored to be comprehensive, but not exhaustive. If you feel that something should be added, or if you locate an error, we would like to hear from you. Jehovah’s Witnesses, Blood Transfusions, and the Tort of Misrepresentation.